As we approach the end of the year I thought it would be a good opportunity to sum up what has been achieved so far. 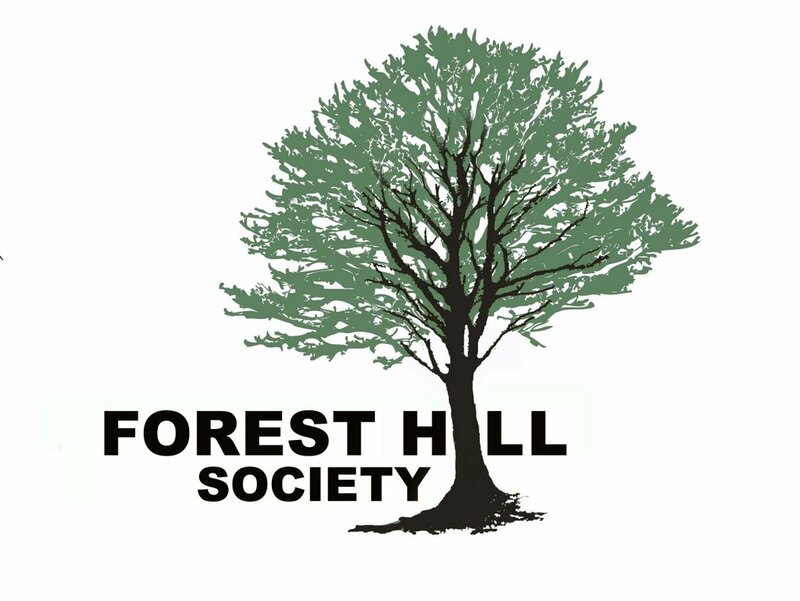 At the beginning of 2006 there was no Forest Hill Society but during April and May discussion on the se23.com forum showed that many people were interested in forming some type of Civic Society for Forest Hill. 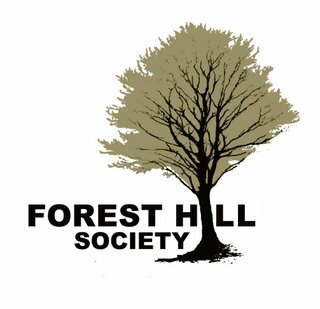 A group of people from the forum met on 23rd May 2006 at the Dartmouth Arms and we put into motion the formation of the Society. 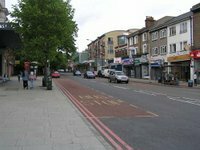 By 25th September 2006 we had delivered 10,000 leaflets across SE23 and some surrounding roads and we had our first Annual General Meeting. Response to the Society was excellent, with 150 people coming to the first public meeting and from this a committee of 23 people were elected to run the Society. By December our membership had risen to 300 people, a very good start but we still need more. December saw the publishing of our first newsletter which was delivered to every member and made available to everybody else on the web. 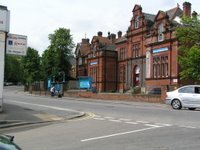 There have been two major planning issues in 2006; Finches Site on Perry Rise and Tyson Road. In the case of the Finches site the steering committee in conjunction with other local groups were able to get the developers to make a number of changes to the development that will make it better for Forest Hill and for the people living in the development. In the case of the Tyson Road site we supported local residents who have run an excellent campaign opposing this development. We are still waiting for a decision for Lewisham planning department and we are hoping they will reject the current plans for this site. The other major issue has been the railway. 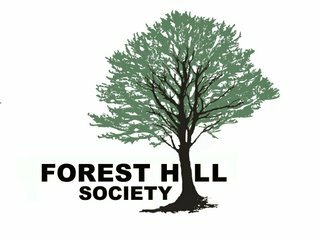 We met with Southern Railways in June to discuss a number of issues around Forest Hill station. A number of these issues were addressed in October including removal of graffiti from the footbridge, replacing guttering in the underpass, resurfacing the pavement at the bottom of the Perry Vale exit and removing a small section of wall from this area. 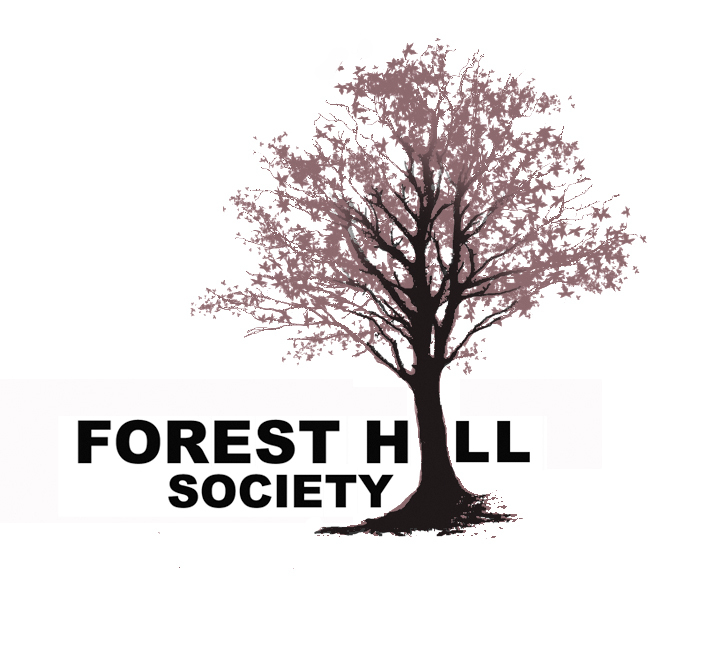 In November there was an announcement from the Department for Transport that Forest Hill station would be prioritised for accessibility improvements. This is planned for 2009-2011 but it is possible that it may happen sooner as work starts on the East London Line Extension. However, our main concern regarding rail transport was the proposed cuts in services to London Bridge which are being considered by Network Rail. 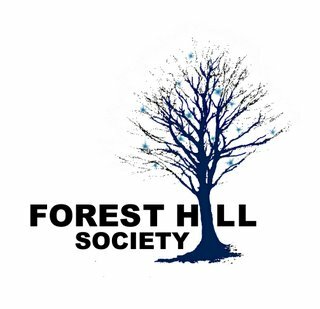 In November / December we worked with the Sydenham Society to raise awareness of the issue and get the support of residents and politicians to prevent any reduction in our services to the centre of London. This campaign will continue into 2007, but we have made an excellent start with 2,500 leaflets being handed out at Honor Oak Park and Forest Hill (plus more at Sydenham) and our on-line petition has got well over 500 signatures (in under a month). This has helped communicate the strength of feeling to the transport authorities and local politicians. 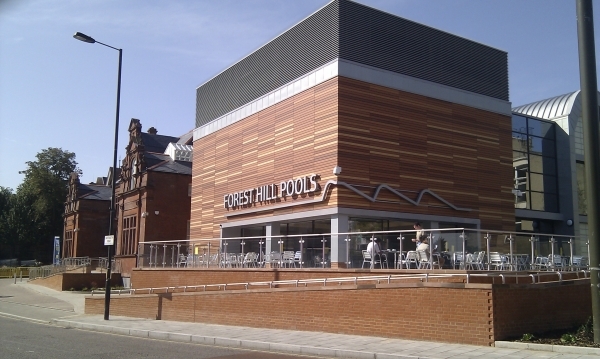 Forest Hill Pools have now been closed since the end of March and it is unclear when they might reopen. Further information regarding the survey of the pool is available in the previous post so I will not repeat this. 2007 looks like being a key year in safeguarding the future of Forest Hill Pool. We wish everybody in Forest Hill a very happy New Year and we look forward to your continuing support in 2007. 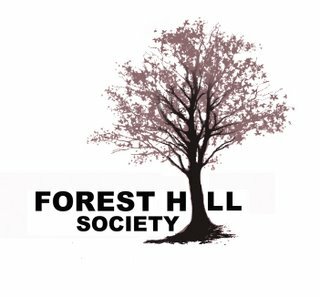 The summary of the results from the instrusive survey at Forest Hill pools has been published and can be read on the Lewisham Council Website. Comments from the mayor suggest that although costs will rise 20% due to more work being required the council is sticking to the plan of refurbishing the existing pool.